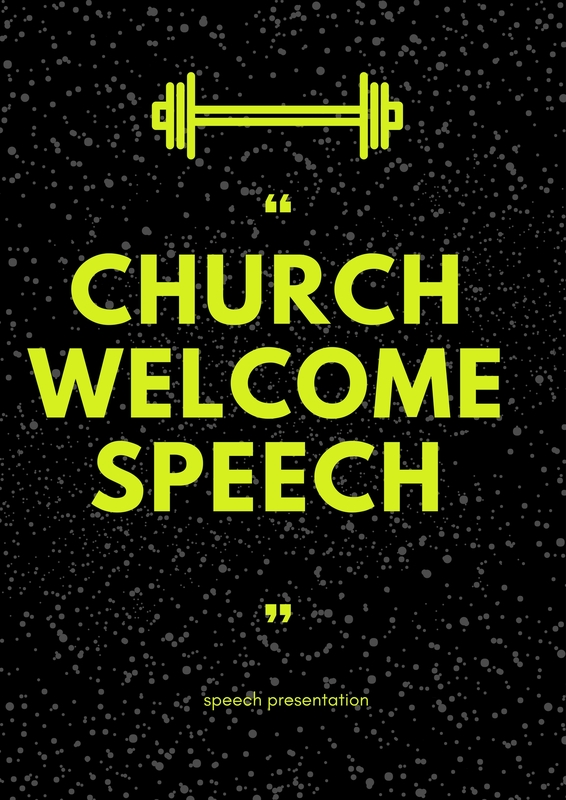 You been looking for welcome speech for church conference examples? Welcome to our page for some samples that can help you as you prepare for the up coming conference in your church. 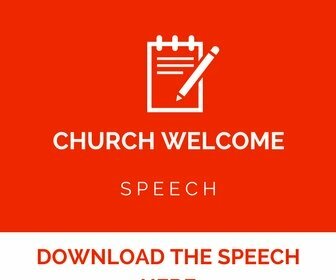 We understand that this might be your first time you been tasked to prepare for welcome speech for the church conference and that is the reason we created this page to cater for people like you who need help. 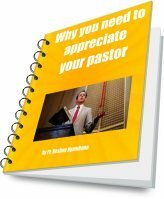 If you are used to giving church speeches and are only here because you want some insights as partains to giving a speech in church, you will also learn one or two things. Mostly we take care of church members who is their first time to deliver an occasion speech and they really need help on how to go about it. We have created sample speeches that will help them to have a glimpse how an occasion church speech looks like and we also help them to create a church speech if they want. Therefore welcome to our page and below is a welcome speech for church conference examples that you can have a look at. I greet you in the name of our Lord Jesus, good morning! We have fasted and prayed for this wonderful occasion and finally the Lord has enabled us to see it, we want to give Him honor and glory for the provision and opportunity to see one another as we share love together. As we start the day, let me welcome each and every one of you who found time to attend the conference that is unique and life changing. Feel at Jesus feet and stay blessed. 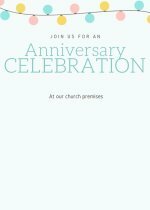 Here is the church annual convention welcome speech to help you as you prepare for the occasion. I greet you in the name of our Lord Jesus. what a joy to stand before you today as I welcome you to our annual convention. It is an event we have looked forward to and want to thank our heavenly Father for allowing us to be here today. We have traveled from far and wide, finally we are here because of the mercies of the Lord who granted us the grace to travel here safely. Feel at Jesus Feet and know that the love of God is with us. 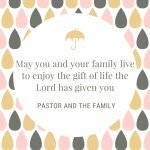 As we begin the program of the day, want to thank the Lord for the gift of life. All our guests including the speakers are all present and are going to feed us with the word of God that proceeded from the mouth of God. Let us all examine ourselves so that when we leave,God shall have fill us with the knowledge of truth and understanding. 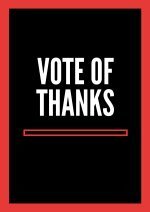 Thank you for listening to me and God bless in the period you are going to be here. We hope the above speech sample has helped you. 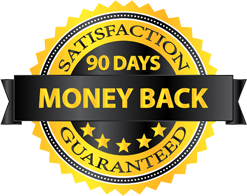 If you wanted some specifications that were not included in the sample above then you can contact us now using the contact form below here and we shall be able to create one from scratch and send you through email. This is only when you don't have time and want something quick to help you during the occasion. Here is the contact form that you can use to send your details so that we can help you write one. If you also want a guidance that give you a step by step from scratch until you do the delivery in the conference then you can download our 35 page eBook that can give you a great assistance. 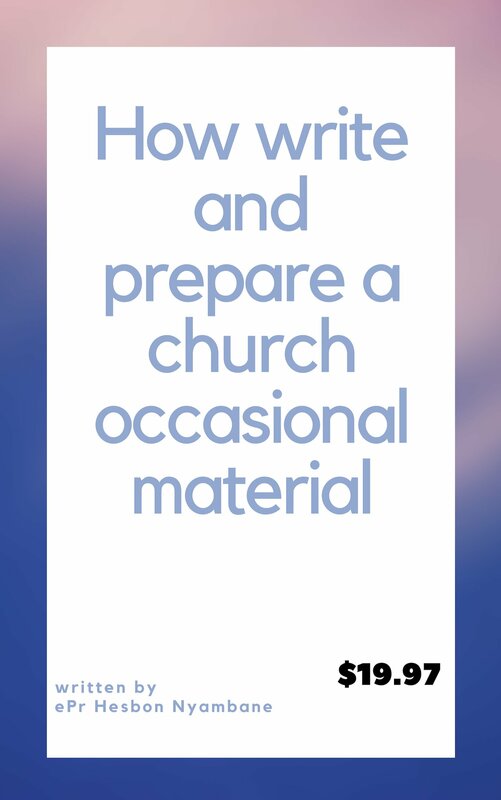 Here is the eBook that you can download instantly,how to write and deliver a church speech.